Watch As The Gathering Power Their Way To #WCW With "Should've Been Us"
Not to constantly beat a dead horse, but the a cappella world loves Tori Kelly music. That is a 100%, stone cold fact right there. Her music translates so well to a cappella and it all feels like it is truly coming from a genuine place. 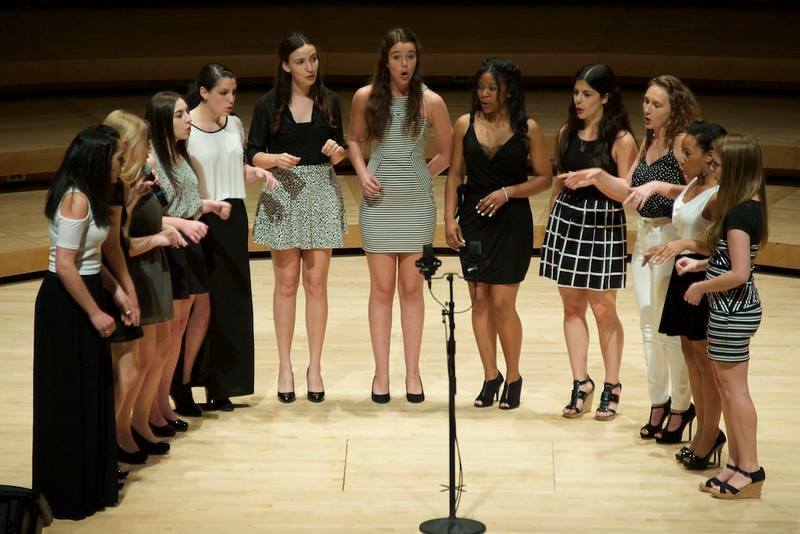 The Gathering from Emory University uses these elements to take us on an dynamic roller-coaster of emotions and energy with their cover of "Should've Been Us" securing our #WCW selection and a place in our hearts.